* Please note that the telephones are manned by the practice staff from 8am until 6.30pm, however the main doors to both sites are closed at 6.00pm. We offer extended hours of service, which are aimed at people who are unable to attend the surgery during normal working hours, for example due to work commitments. 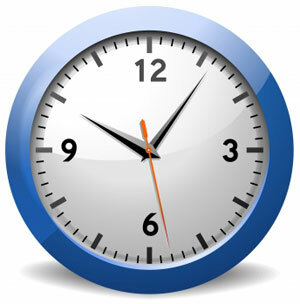 We now offer nurse appointments as well as GP appointments during these hours. During these times the telephones are still transferred to the out of hours GP service, and the surgery is not open for routine enquiries. During holiday breaks we are only closed on the Bank Holidays and remain open as usual on the normal weekdays.